Between science and art: Commercial shipping activity can lead to ship strikes of large animals, noise pollution, and a risk of ship groundings or sinkings. Ships from many countries voluntarily participate in collecting meteorological data globally, and therefore also 7 report the location of the ship. We used data collected from 12 months beginning October 2004 (collected as part of the World Meteorological Organization Voluntary Observing Ships Scheme; http://www.vos.noaa.gov/vos_scheme.shtml) as this year had the most ships with vetted protocols and so provides the most representative estimate of global ship locations. The data include unique identifier codes for ships (mobile or a single datum) and stationary buoys and oil platforms (multiple data at a fixed location); we removed all stationary and single point ship data, leaving 1,189,127 mobile ship data points from a total of 3,374 commercial and research vessels, representing roughly 11% of the 30,851 merchant ships >1000 gross tonnage at sea in 2005 (S14). We then connected all mobile ship data to create ship tracks, under the assumption that ships travel in straight lines (a reasonable assumption since ships minimize travel distance in an effort to minimize fuel costs). Finally, we removed any tracks that crossed land (e.g. a single ship that records its location in the Atlantic and the Pacific would have a track connected across North America), buffered the remaining 799,853 line segments to be 1 km wide to account for the width of shipping lanes, summed all buffered line segments to account for overlapping ship tracks, and converted summed ship tracks to raster data. This produced 1 km2 raster cells with values ranging from 0 to 1,158, the maximum number of ship tracks recorded in a single 1 km2 cell. Because the VOS program is voluntary, much commercial shipping traffic is not captured by these data. Therefore our estimates of the impact of shipping are biased (in an unknown way) to locations and types of ships engaged in the program. In particular, high traffic locations may be strongly underestimated, although the relative impact on these areas versus low-traffic areas appears to be well-captured by the available data (Fig. 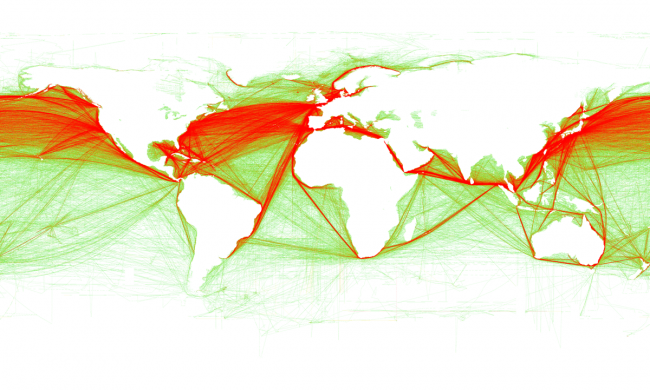 S2), and areas identified as without shipping may actually have low levels of ship traffic. Furthermore, because ships report their location with varying distance between signals, ship tracks are estimates of the actual shipping route taken. What happens in the vast stretches of the world’s oceans – both wondrous and worrisome – has too often been out of sight, out of mind. The sea represents the last major scientific frontier on planet earth – a place where expeditions continue to discover not only new species, but even new phyla. The role of these species in the ecosystem, where they sit in the tree of life, and how they respond to environmental changes really do constitute mysteries of the deep. Despite technological advances that now allow people to access, exploit or affect nearly all parts of the ocean, we still understand very little of the ocean’s biodiversity and how it is changing under our influence. The goal of the research presented here is to estimate and visualize, for the first time, the global impact humans are having on the ocean’s ecosystems. Our analysis, published in Science February 15, 2008, shows that over 40% of the world’s oceans are heavily affected by human activities and few if any areas remain untouched. 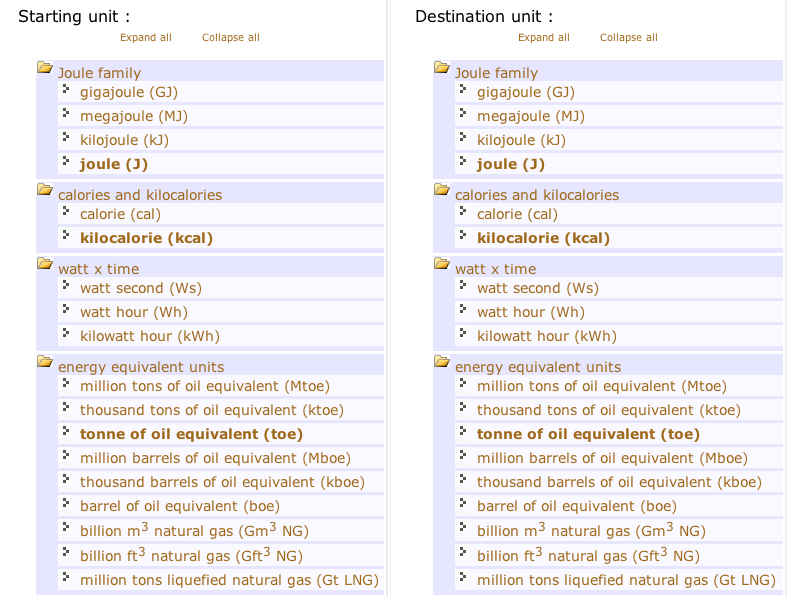 Change units how you want it. Really cool. 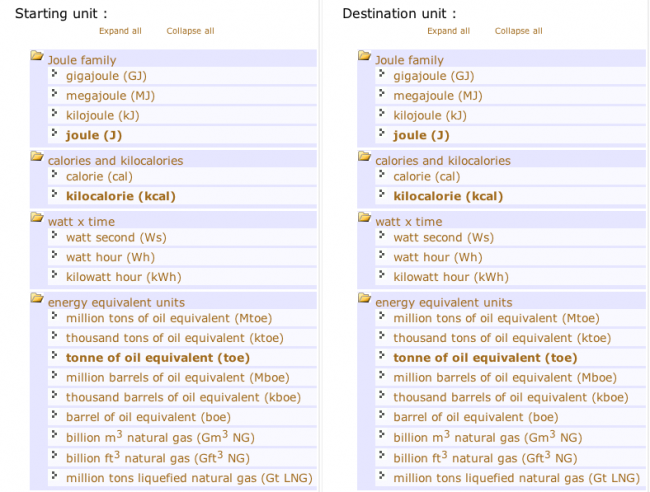 Often enough problems with Metric Tons, Gigagrams, Kilograms…. 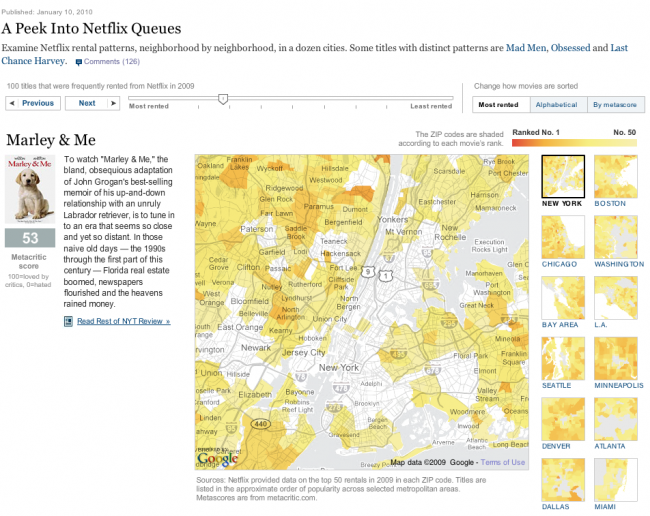 Combination of (statistical) data and GoogleMaps Mashup from the New York Times. 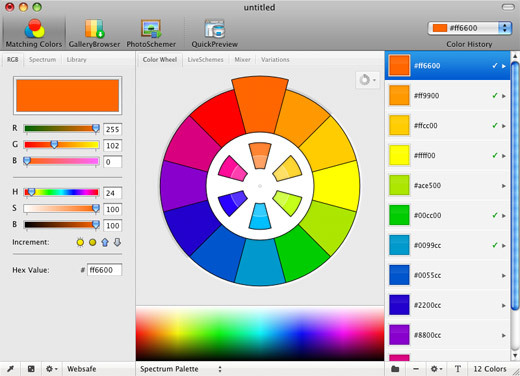 ColorSchemer Studio 2 is a professional color-matching application for your Mac that will help you build beautiful color schemes quickly and easily. Use ColorSchemer Studio to identify color harmonies for the web (RGB) or print (CMYK), create palettes from photos, search over a million existing color schemes, mix colors, create gradient blends, and much more! 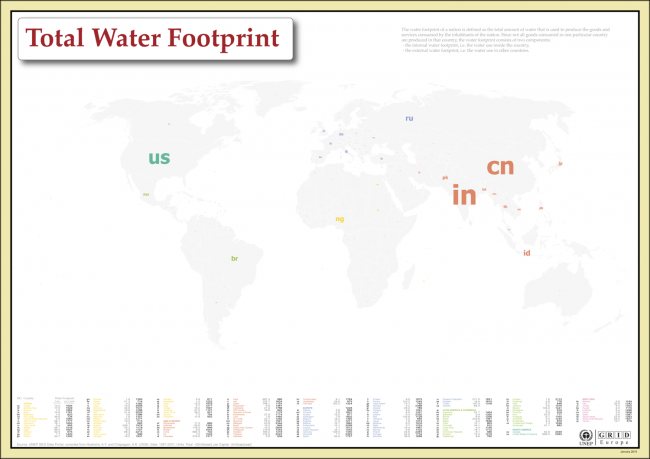 From the ISO Code series, a couple of new data visualizations, covering the Water Footprint and the Ecological Footprint. 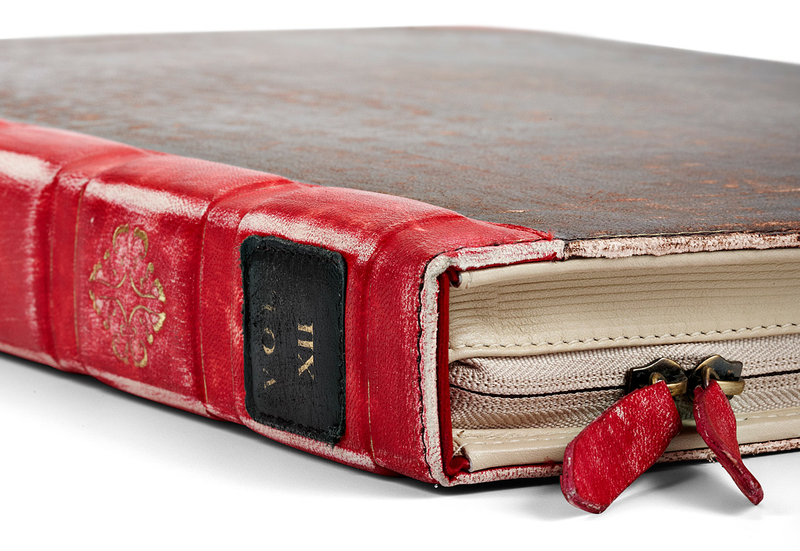 PDFs can be downloaded here. 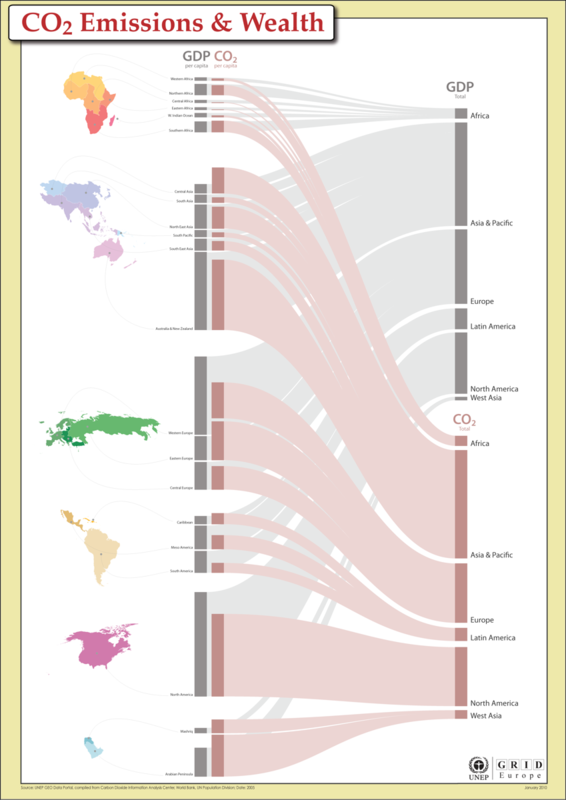 Unique way of showing the trends of environmental data, either by countries, or by regions. Really neat! Source here and download PDF national here or regional here. 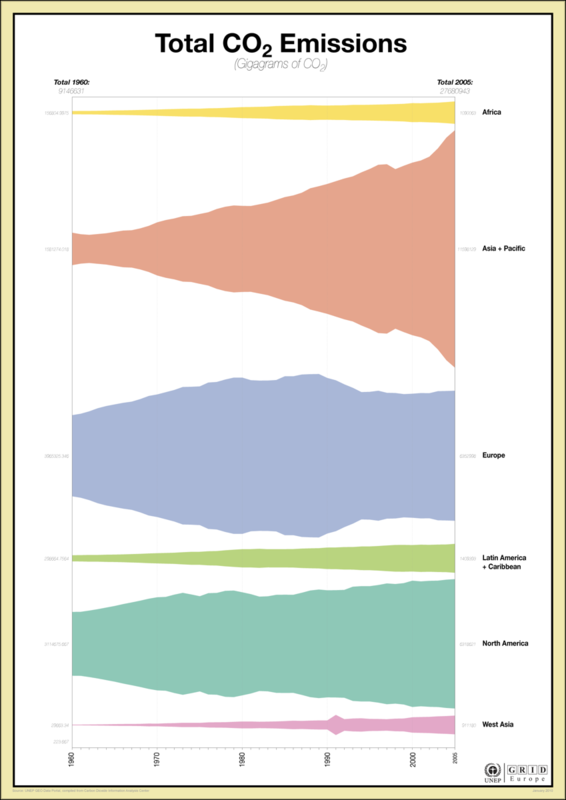 Seeing data in a different way, subregions versus regions, and totals versus per capita. 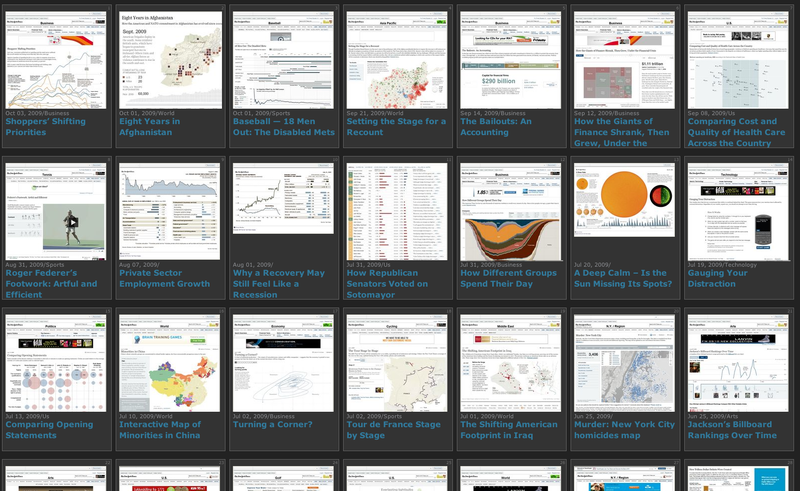 One needs a minute to really get into it, but really attractive, innovative way of displaying these data. 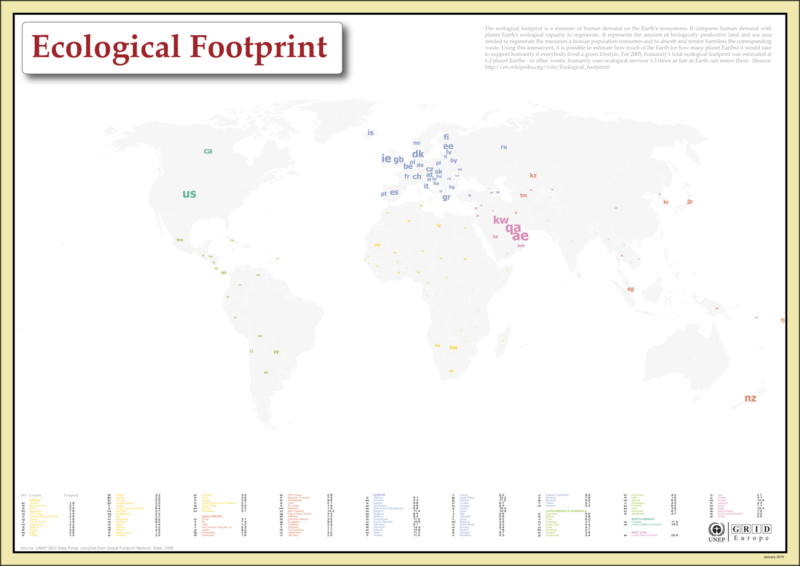 Source here and download as PDF here. 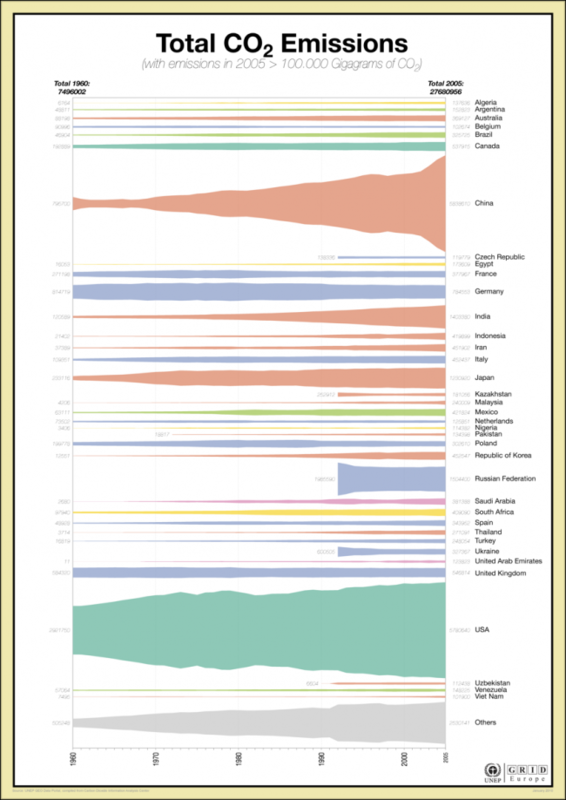 Great collection of New York Times Infographics! You are currently browsing the Same same, but different weblog archives for January, 2010.